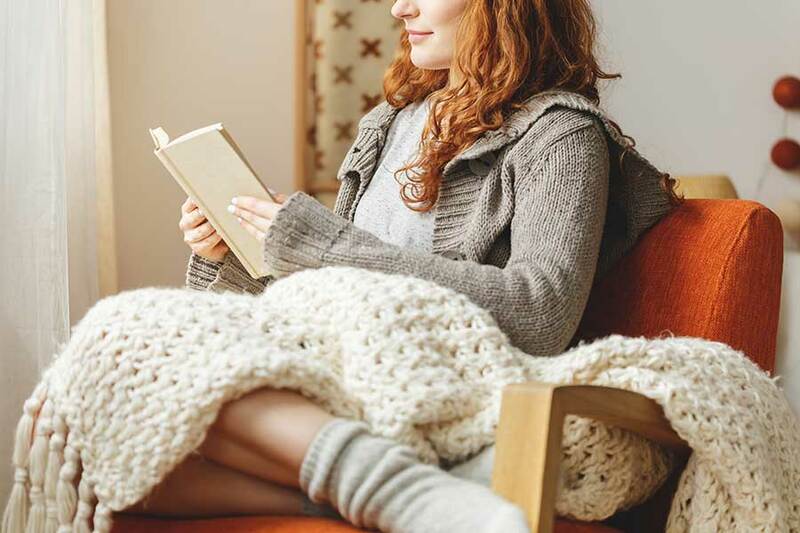 As the days get shorter and the temperatures drop the appeal of snuggling up in your apartment with a good book grows more and more enticing. And that’s okay. In fact, it’s good for you. Science shows that there are mental and physical perks to staying home. So, go on and settle in to those sweats, slip on a face mask and start reaping the benefits of being a homebody. 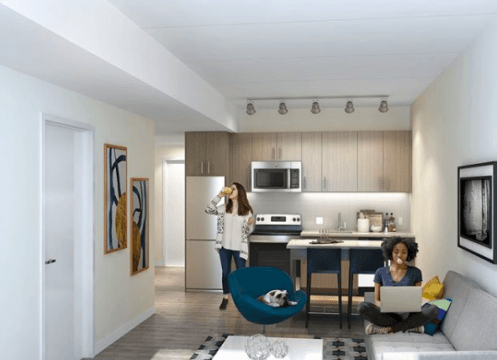 Lincoln Square’s bright and airy apartments are the perfect place to keep your creativity flowing. only productivity at work that’s a perk, you’ll notice an increase in efficiency in your personal life as well. Homebodies can multitask on things they’d normally refrain from doing during the day. Things like working out, meal prep, doing laundry, and catching up on email can all be done simultaneously. 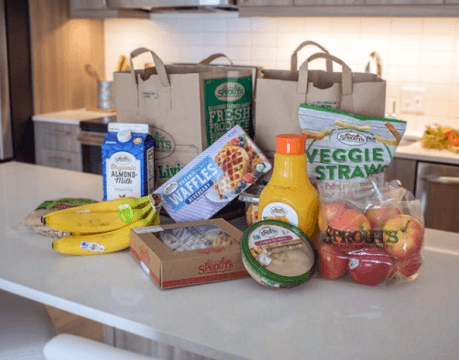 With a Sprouts Farmers Market right next door, preparing healthy meals at Lincoln Square couldn’t be easier. Being home means a higher likelihood of preparing a meal for yourself and skipping rich and potentially fatty restaurant meals. During the winter months, opting to stay home allows you to avoid the inevitable illnesses going around, by steering clear of crowds and high-trafficked areas. Staying in also allows you to practice regular self routines like bubble baths, at-home workouts, skin care regiments and meditation. That’s right you can actually improve the environment from the comfort of your couch. It might seem crazy but you can reduce your carbon footprint by staying in. Taking the bus, driving your car, or hopping in a ride share all exert energy that affects the environment. By eliminating a commute, there are fewer carbon emissions going out into the atmosphere. 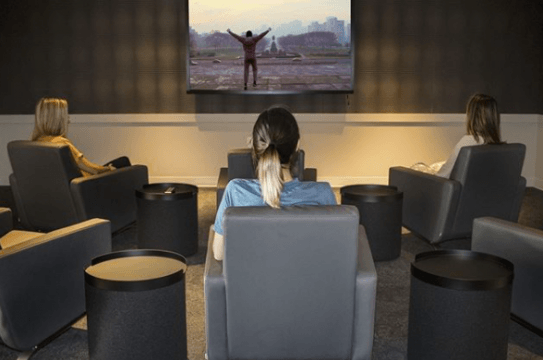 Lincoln Square has an in-house movie theater—meaning you can relax and unwind with Rocky on the big screen any time. night, happy hour or a movie viewing. You’ll find the lack of noisy bargoers and bumping music make it easier than ever to truly reconnect with your nearest and dearest. Who doesn’t love saving a little money? Staying at home benefits not only your wellness, but also your wallet. You’ll be shocked by how quickly you’ll acquire savings just by skimping on gas, meals out and more. Inspired to stay in? We found the perfect place to start—Philly’s newest square, Lincoln Square. The luxury apartment building has all of the amenities to happily hole up at home for a few days. Think—a game room, movie theater, yoga studio, golf simulator, gym, roof deck, spacious, light-filled apartments, and grocery stores, restaurants and shops right outside your door. Start winter off right by securing a spot in Lincoln Square. Schedule a tour here or by calling 215-621-8946. Will Tax Abatement Reform Trade Short-Term Gain for Long-Term Pain?